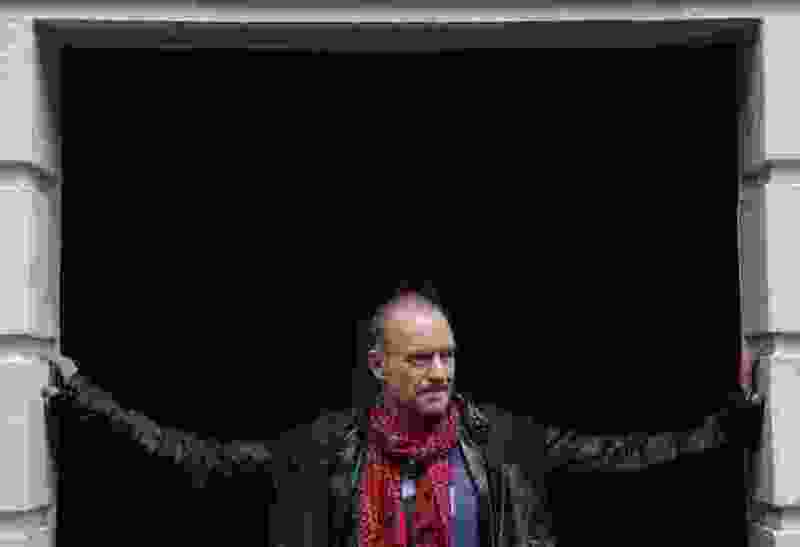 Sting will perform with the Utah Symphony on Aug. 31 in a concert that will benefit Zion National Park. To write the play, presented by Pioneer Theater Company in Salt Lake City in 2016 after its 2014-15 run on Broadway, Sting drew upon the shipyards and characters of his hometown of Wallsend in northeastern England. He attended a performance in Salt Lake City in September 2016. Next year, the news release said, he will star as shipyard foreman Jackie White in a Toronto-based production of the play at the Princess of Wales Theatre.